Right now, one of the leading causes of Canal damage is deterioration that happens naturally over time if structures are not maintained. Falling trees, crumbling walls, and general wear and tear are all details that can cause the Canal to be closed for months or even years and cost tens of thousands of dollars to repair. The Treasure Island Lock collapsed from entropy -- the result of a gradual decline over time. 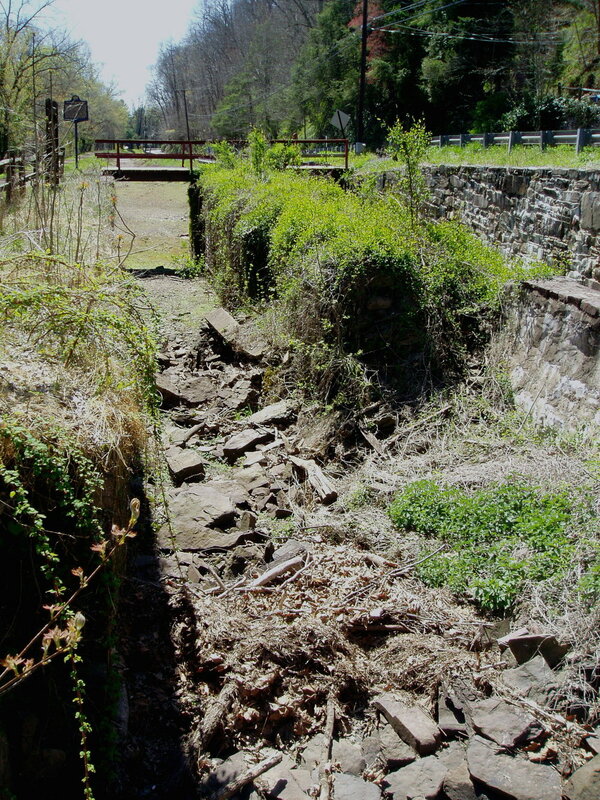 The result of this rock fall, due to a lack of maintenance rather than a destructive storm, was a cost of several million dollars needed to restore the lock. 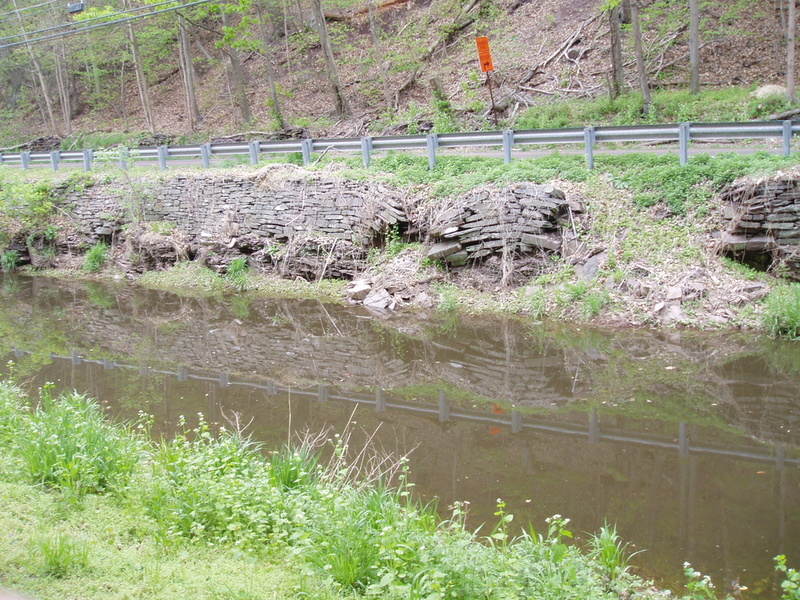 Click through the slideshow to see more images of Canal damage that could have been prevented by a robust maintenance program -- such as the one Delaware Canal 21 is working to implement. 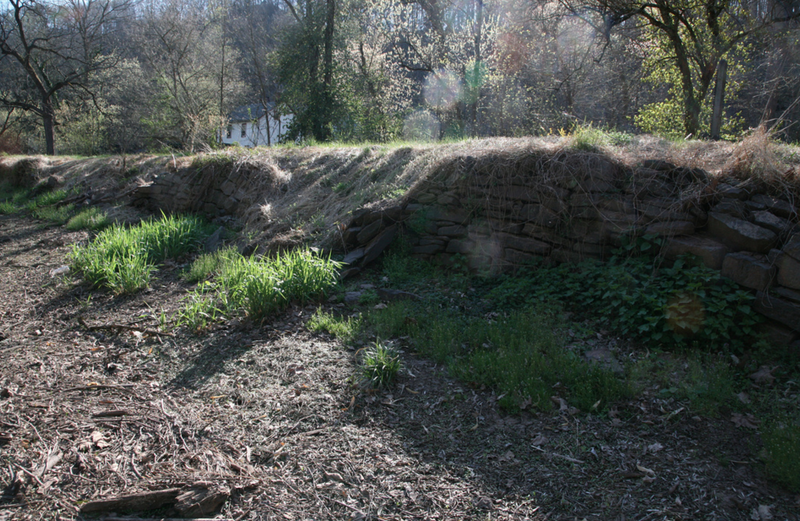 A large part of our mission is to prevent this deterioration from happening by working with the state park agency -- the park owner -- to develop best practices for regularly monitoring and maintaining the Delaware Canal. Just this simple act of consistent upkeep will end up saving thousands, if not millions, of dollars. In order for Delaware Canal 21 to assist the state park in planning for this kind of maintenance, we need your help! Consider donating to our organization. Sign up for our mailing list. Or volunteer to help us come up with innovative ideas to restore and maintain the Canal.